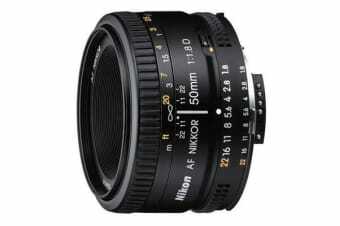 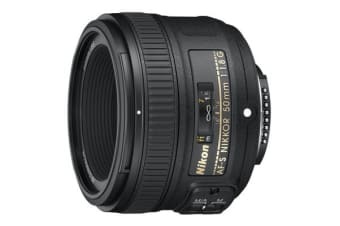 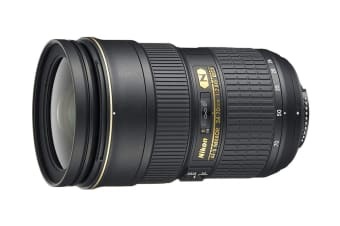 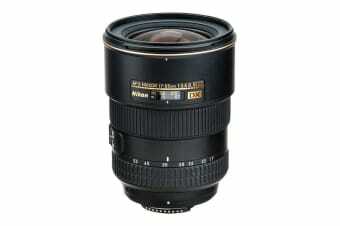 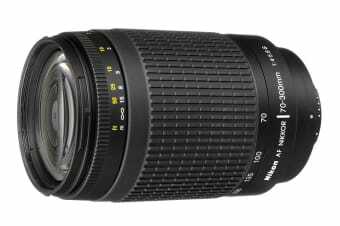 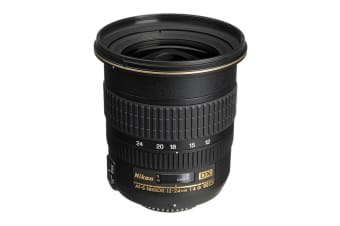 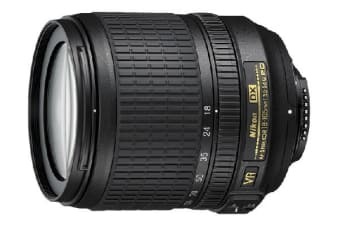 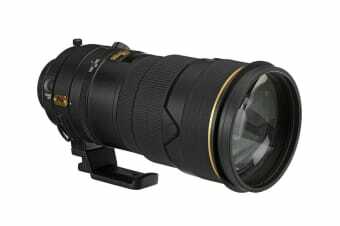 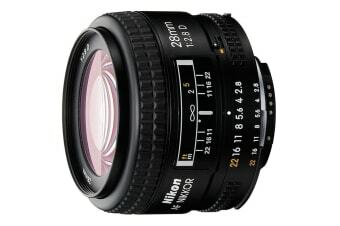 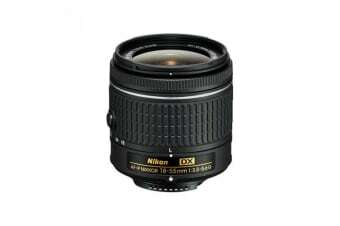 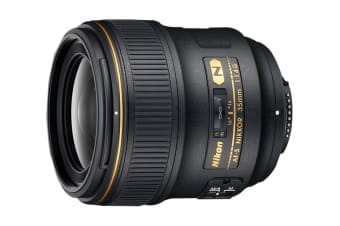 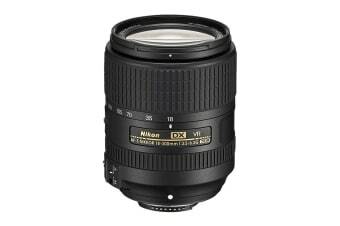 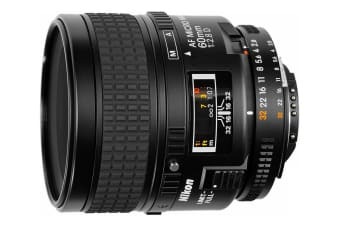 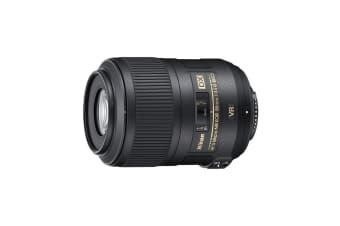 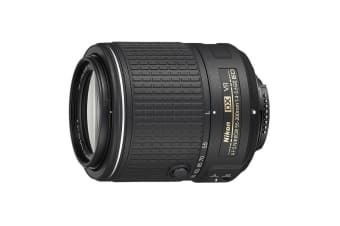 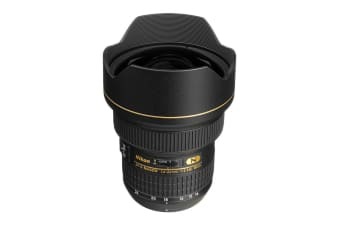 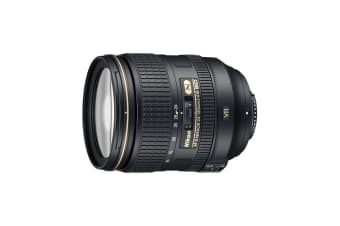 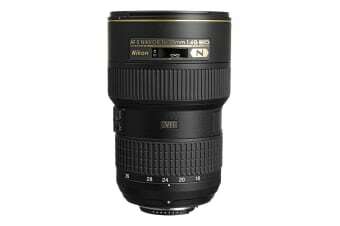 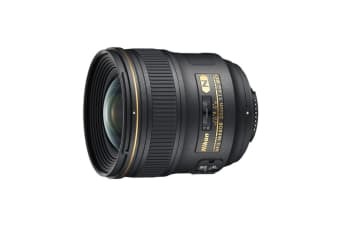 Amazing lens at an amazing price. 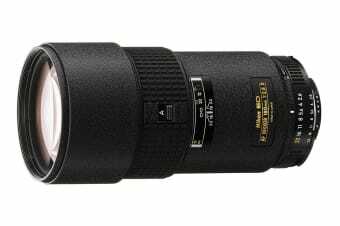 A portable lens that delivers brilliance on every count. 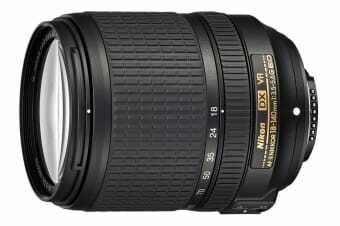 Capture the magnificence of every moment. 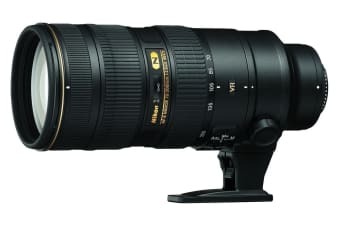 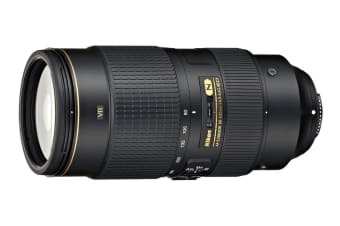 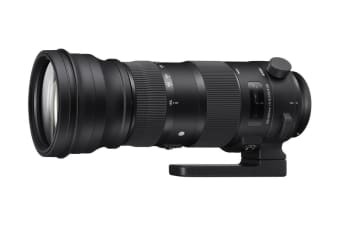 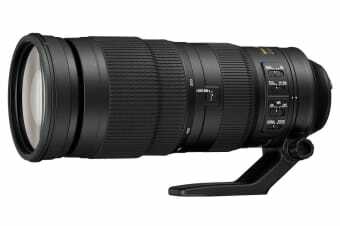 A standard zoom lens of exceptional utility and value. 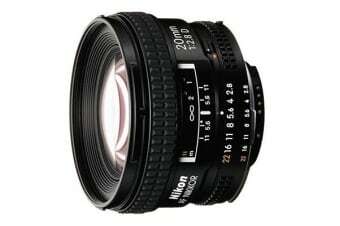 The obvious choice for photographers. 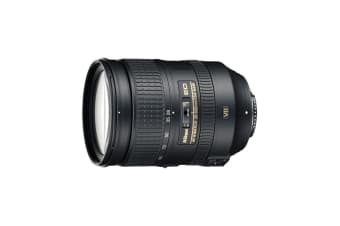 Intuitive design and excellent functionality. 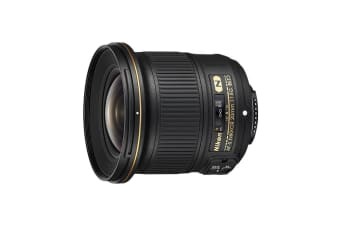 The lens you can count on. 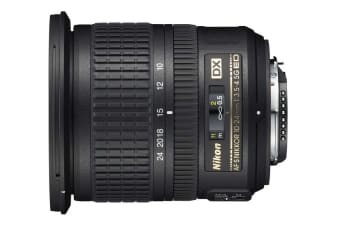 Unleash the full potential of your DSLR. 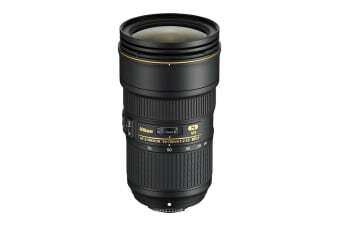 Spectacular quality in a lightweight 55-200mm lens. 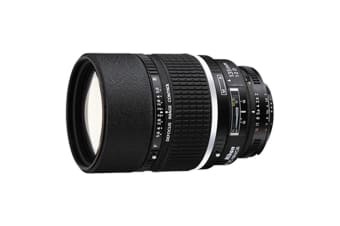 Ideal for extreme close-ups, macro and portrait shooting.